Over 500 competitors from 10 different countries will visit the Riviera Nayarit from August 14-17 to participate in this international event, which will serve as a qualifier for the 2016 world competition in Argelia. 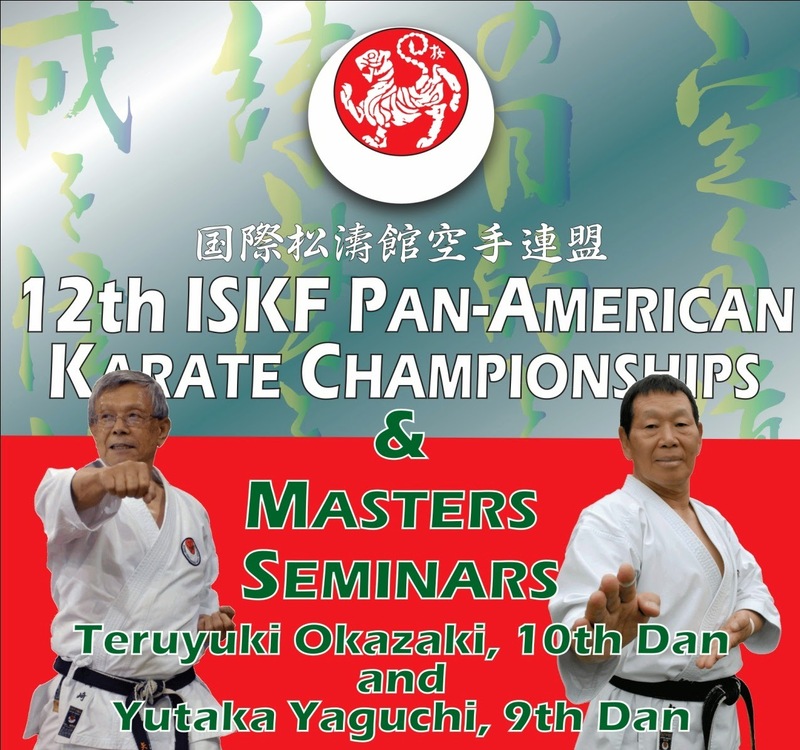 The 12th ISKF Pan-American Karate Championships will be celebrated from August 14-17 at Nuevo Vallarta’s Paradise Village Hotel in the Riviera Nayarit. This martial arts encounter consists of technical and refereeing seminars, as well as competitions ranging from green to black belt levels. Five hundred competitors from nine different countries will participate in this international competition, including Argentina, Barbados, Belize, Brazil, Canada, Colombia, Mexico, Panama, Uruguay and the United States. The secretary of the Mexico chapter of the ISKF (International Shotokan Karate Federation), José Luis Dueñas Castañeda, indicated 200 of the competitors are Mexican; 80 of them are from Nayarit, many of them living in the bay area. Around 100 companions will join the competitors. The technical seminars will take place on Thursday the 14th, led by master Hiroyoshi Okazaki in the morning and in the afternoon by master Yutaka Yagushi. On Friday the 15th those who wish to go up a level will present their Dan examinations; there will also be a seminar held for the judges. The Kata and Kumite eliminations will be held on Saturday the 16th with the finals on the last day. The participants are aged 8 and older. This competition will also qualify fighters 18 and older for the 2016 world competition in Argelia. “There are very few opportunities to hold events of this magnitude so that was the main purpose for organizing this event; it was also important for us to add our ‘grain of sand’ in attracting resources to the area,” added Dueñas Castañeda. The fights and presentations will take place in the host hotel’s Convention Center free of charge for tourists and visitors wishing to see this top-notch competition. To get your access wristband please contact José Luis Dueñas at 322 105 11 76 or email duenas.itsk@gmail.com.